My Amazing Features This Week! Highhill Education shares a great way to learn multiplication visually! 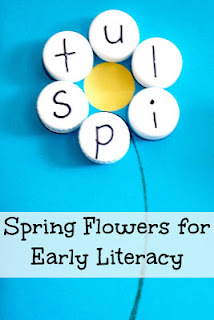 More FUN, Mom shares a great literacy activity for toddlers on up using milk caps! 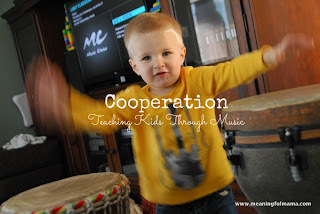 Meaningful Mama came up with a great way to learn about Cooperation using Music!